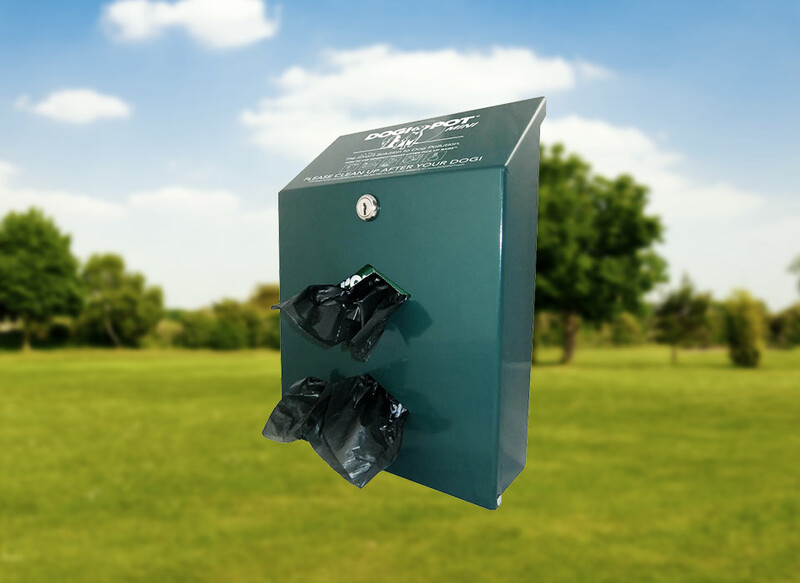 Tagged as all-in-one, aluminum, dog waste bag dispenser, doggie bag dispenser, litter bag dispenser, pet station, pet waste bag dispenser, pet waste management, sign, trash can, trash receptacle, waste management, waste receptacle. 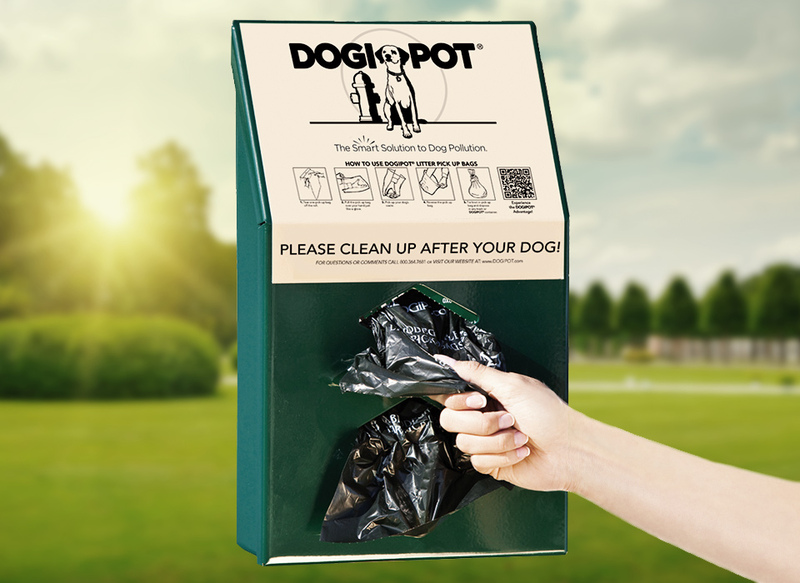 The DOGIPOT® Pet Station is the premier dog waste removal system on the market to meet customers’ needs to combat dog pollution. 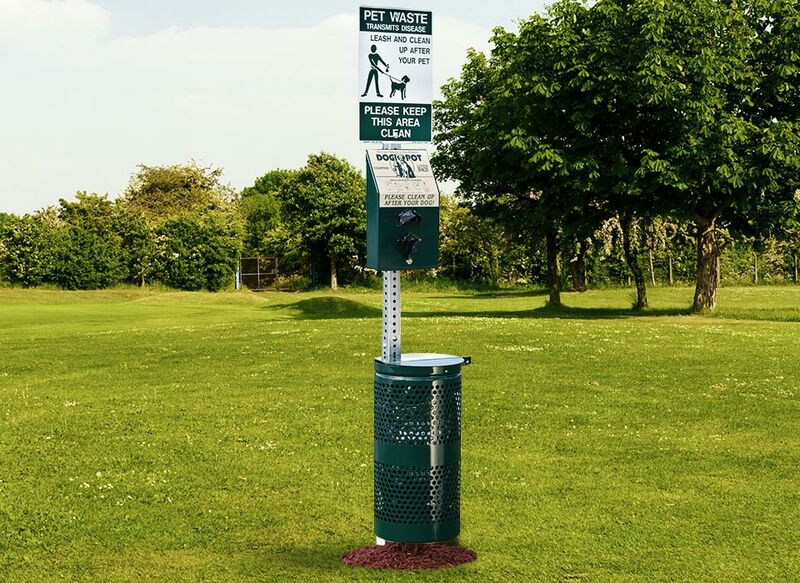 Our best selling DOGIPOT® Pet Stations stand out on the market as the most effective and economical tool to motivate dog owners to assume the responsibility to pick up after their dogs. 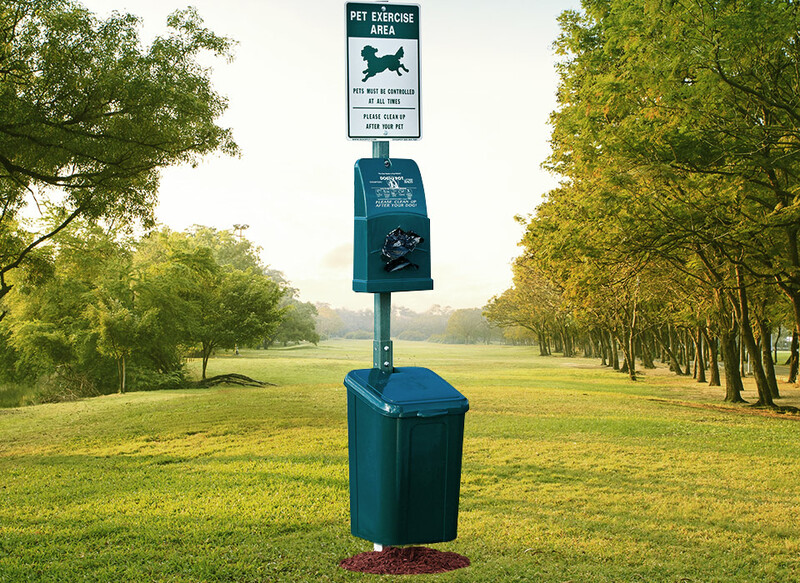 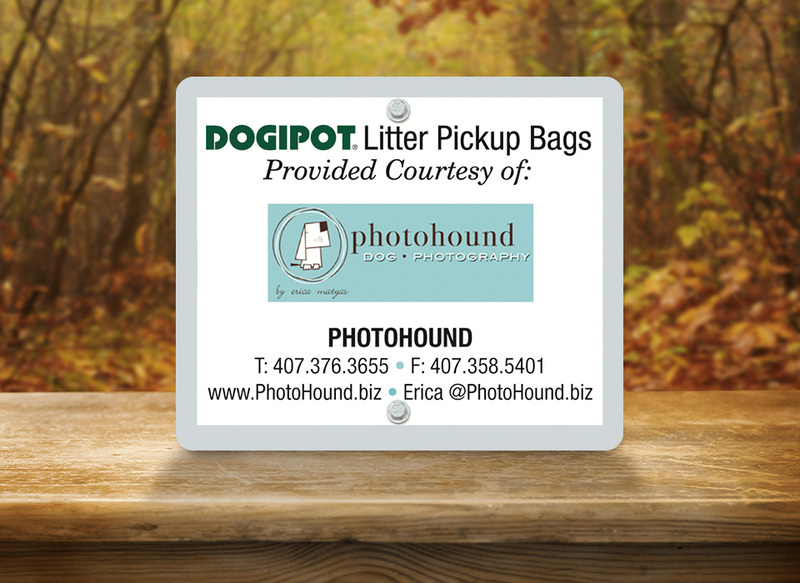 The presence of DOGIPOT® Pet Stations will help keep your yards, public parks, recreation areas, private communities, apartment and condo complexes, campgrounds, RV parks, hotel yards, pet relief areas, highway rest stops, dog walk areas and all dog friendly areas clean and free from the unsightly, smelly, nuisance and harmful effects from dog waste.